Winter is fast approaching… and with Christmas looming it pays to book early, and secure your vehicle for the holiday period. Each year in December we are inundated with customers trying to book a last minute vehicle. 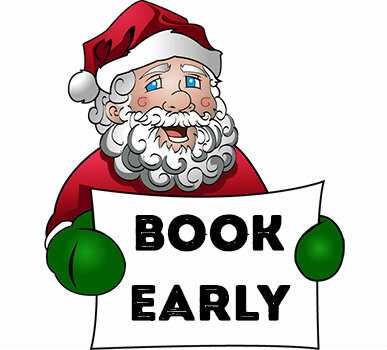 Whether it’s a small van to collect and deliver presents, or a car to visit loved ones, it is important to book early to avoid disappointment. 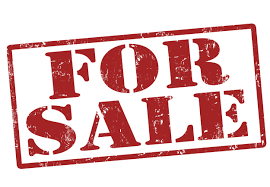 Lots of vehicle rental companies inflate their prices over busy periods such as Christmas, taking advantage of customers who are in need of their services. Rest assured, here at Cheshire Vehicle Rentals we keep our prices low all year round meaning that customers can rely on us for low cost motoring when they need it the most! Get an On-Line quote and Book your chosen vehicle on our website using our ‘Easy to Use’ Reservation system, or speak to one of our friendly Rental Advisors via the telephone numbers below. Need a reliable car to visit family? Or bought the kids a bike that won’t fit in your own vehicle? Simple… from small cars to large Estates, or small vans to Luton tail-lifts – Our flexible rentals mean you can hire a vehicle from little as 4 hours to several months at a time!